Game of Cages will be coming out on the last day of the month, so I’ve decided to hold a special month of book giveaways. Every day (unless I screw up, which I probably will) I’ll give away a book or themed set of books to someone who asks for it. To enter, you have to comment on this blog or on my LiveJournal–email, Facebook, and Twitter won’t count, and if more than one person speaks up, I’ll roll a die to determine the recipient. U.S. residents only, please. 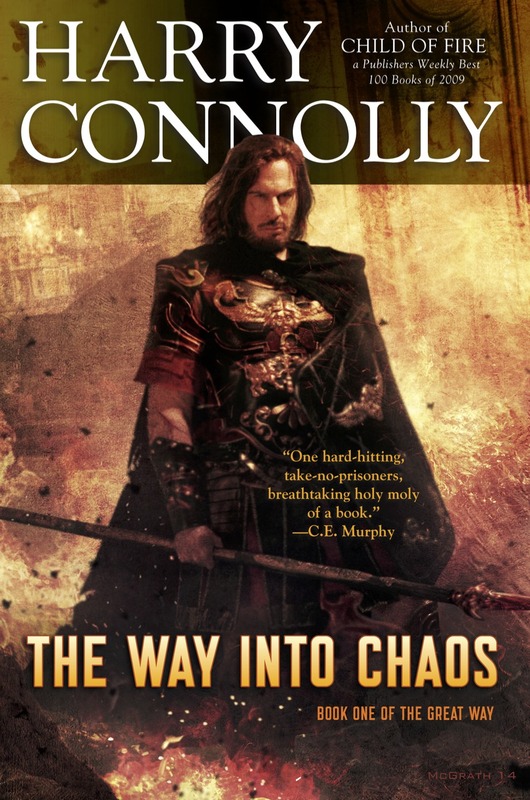 You get a new book every day, and on the last day of the month I’ll give away my own. 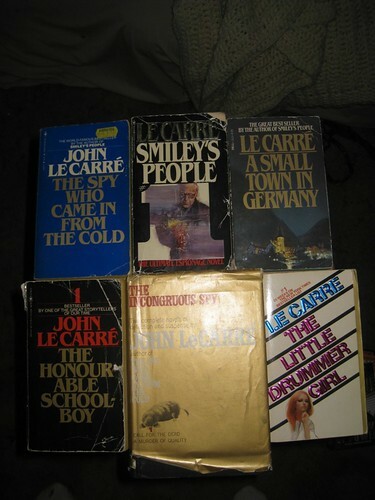 A seven-pack of John LeCarre. If I had Tinker Tailor Soldier Spy to offer, I’d have the whole “Karla” trilogy. As it is, you’ll have to settle for these. They’re pretty wonderful, and not at all like Bond-style action-thrillers.